It makes sense that Chadwick Boseman is starring as Black Panther in Marvel Cinematic Universe’s latest offering. Previously, Boseman played some incredibly influential African American icons in blockbuster biopic films: Jackie Robinson in “42,” James Brown in “Get On Up,” and Thurgood Marshall in the “Marshall.” The difference with “Black Panther,” though, is that the highly touted actor now gets to play T’Challa, a fictional leader from the state-of-the-art African nation of Wakanda. Black Panther is T’Challa’s alter-ego. “Black Panther” is the second of five Marvel films featuring Boseman’s character, T’Challa. The first, “Captain America: Civil War” made $1.5 billion at the box office. 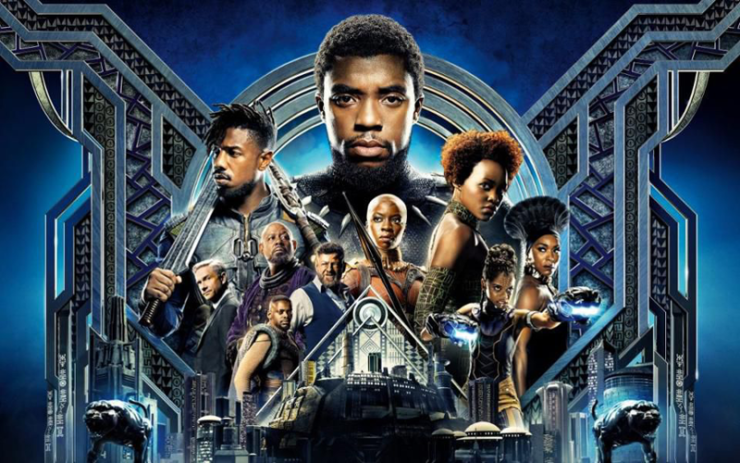 With Marvel’s loyal audience of comic book and superhero action film lovers and the intense anticipation from African American audiences, this film is expected to do as well. “Black Panther” is directed by Ryan Coogler.